I can’t tell you how excited I was when I heard about this book/novella! When the announcement went up I was like… O___________O!!!!!!!!!!!!!!!!!!!!!!!!!!!!! Just barely escaping the fire that stole many lives away, Abby starts to panic, afraid Travis will be identified and sent to jail. 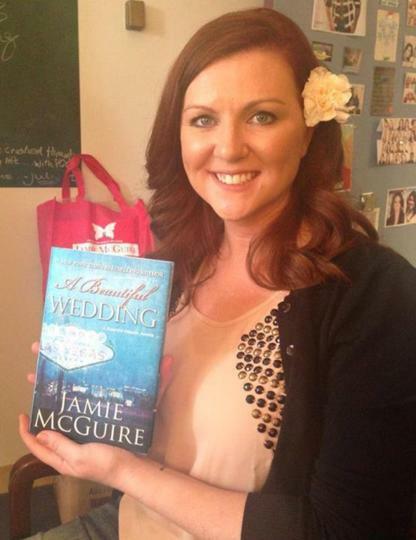 So she comes up with a plan – to get married in Vegas and use it as an alibi. But will Travis buy it? Will the authorities buy it? And what happens during their mysterious and very quick Vegas wedding? It was like I never left Travis and Abby. The book picks up right after they get back to Travis’ place and have a few minutes to let the information sink in. Considering what happened, Abby’s got a good head on her shoulders to be able to stay calm and attempt to think SOMEWHAT RATIONALLY after the event. 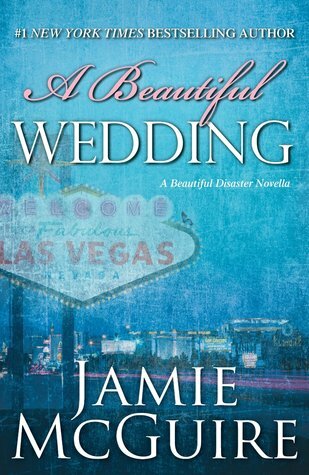 Honestly though, after this wedding and the wedding in Jennifer L Armentrout’s Lux Series I’m starting to not hate the idea of a Vegas wedding. I thought they were trashy and lame, and no disrespect for anyone who’s had one, but I just didn’t see the appeal. Now…they don’t seem so bad. All I want and all I need is for my future husband to love me enough, I mean to REALLY love me. The wedding is really just extra, all it is is just a piece of paper. The vows are what’s important.